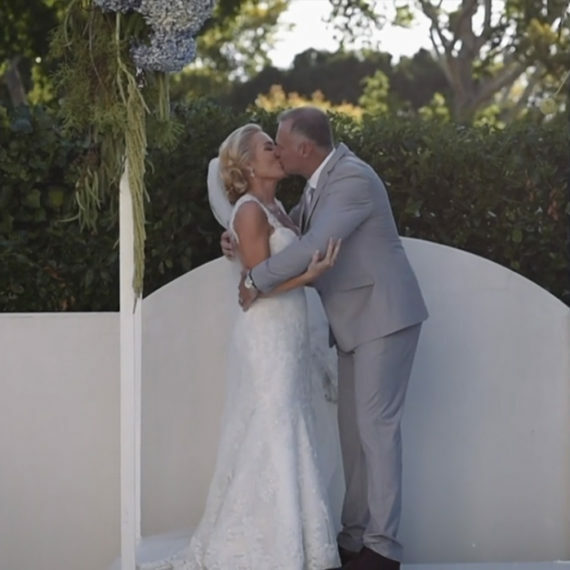 Lemon Square Productions is a boutique video production company, The creative team behind Lemon Square captures more than just a video, we capture your story, allowing you to relive your special moments forever. Our team work around the clock to deliver the best quality products for our clients. What we do is our passion and the proof is in the pudding. We are based in Cape Town South Africa and service the greater Cape region. Feel free to contact anytime for further enquiries. Want to see more? View our full portfolio here. 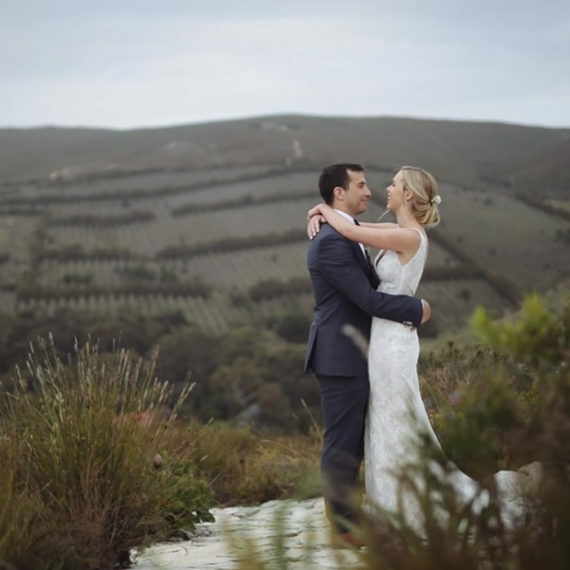 Lemonsquare Productions is a boutique video production company, based in Cape Town, operating in Johannesburg, Pretoria and all over South Africa. 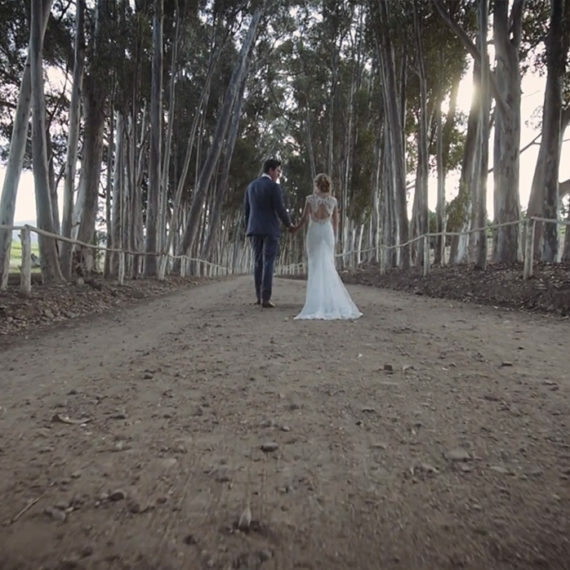 With its creative products, great consistency and unique perspectives, Lemonsquare Productions is the preferred choice for all wedding, corporate and advertising videos. 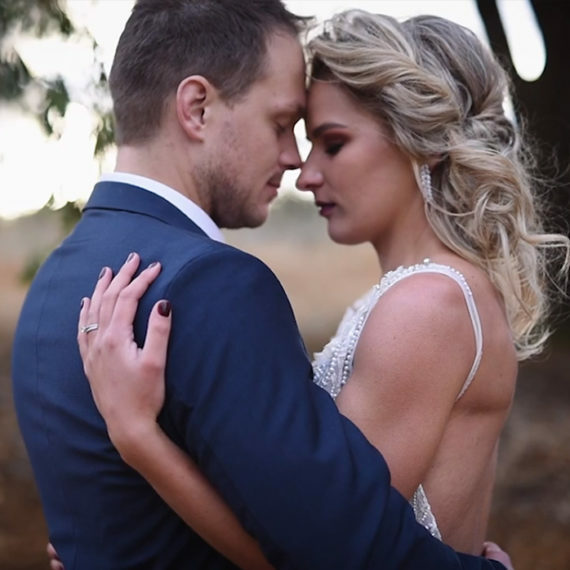 The creative team behind Lemonsquare Productions captures more than just a video, we capture your story; allowing you to relive your special moments forever. The professional Lemonsquare videographers pride themselves not only on delivering the highest quality videos, but also on delivering superb client services. Our hands-on approach to client service and communication is what sets them apart from other production companies. 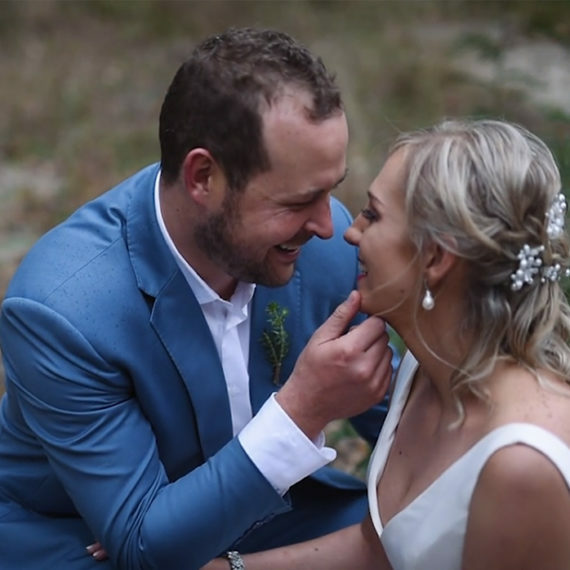 Whether filming a wedding, corporate video, advertisement or celebration, Lemonsquare Productions captures all of the emotions in a single frame. Lemonsquare Productions – allowing you relive your most sentimental moments in full HD. Please feel free to click, share, like, poke, tweet, double tap and watch as much as you like.